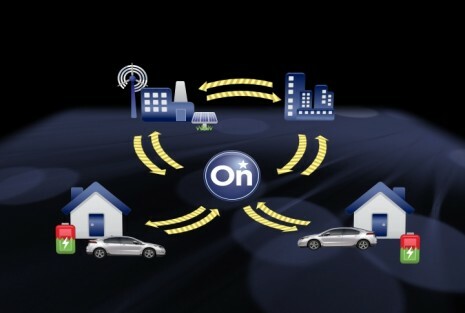 OnStar will soon offer customers Family Link, a new service that will allow subscribers to stay connected to their loved ones when driving an OnStar-equipped vehicle. Vehicle Locate: Subscribers can log onto the Family Link website to view a map with the vehicle’s location at any time. Vehicle Location Alert: Subscribers can set up email or text message notifications to let them know the location of their vehicle. They can choose the day, time and frequency of the alerts. Family Link is OnStar’s first a la carte service. 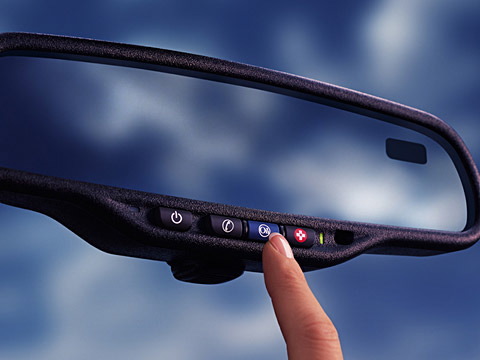 Subscribers can add it to any existing OnStar package for $3.99 per month. Family Link begins a phased launch in mid-April with select subscribers invited to sign up. More subscribers will receive an invitation in June. The service will roll out to all U.S. subscribers – including those in New Jersey – throughout the year. Access to the Family Link website requires an OnStar user name and password. Only the subscriber with access can locate a vehicle or request alerts. To use Vehicle Locate, subscribers log onto the Family Link website and navigate to the Vehicles tab and click on Locate. Once the vehicle has been located, the vehicle’s icon will be shown on the map. Additional location details can be seen by hovering over the vehicle. To set up a Location Alert, subscribers log on to the Family Link website and navigate to the Alerts tab and click on Add Alert. The subscriber can request the day of week and time to receive an alert, as well as notification preference: text, email or both. Location Alerts will include the address the vehicle is near as well as the date and time.